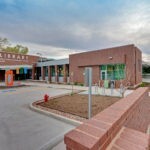 Together, we are growing a better place to live through excellence, integrity, respect and caring for others in our community. 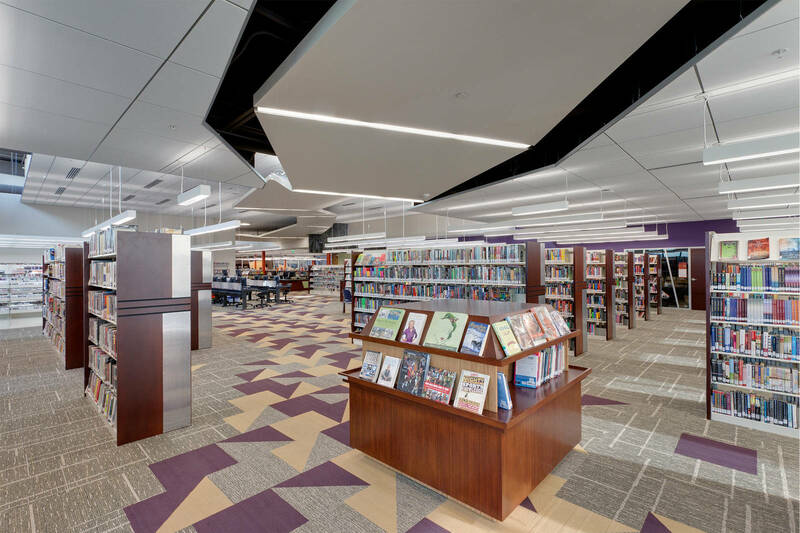 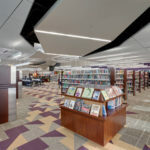 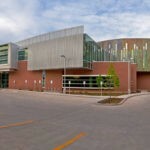 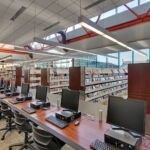 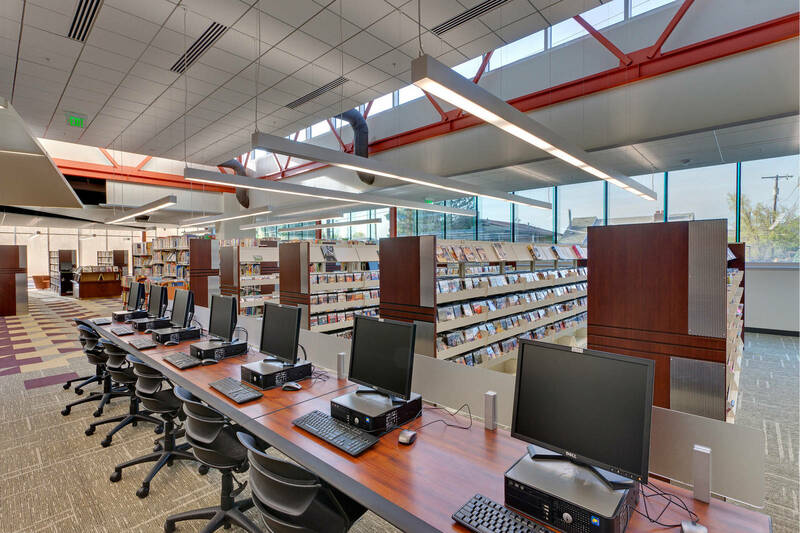 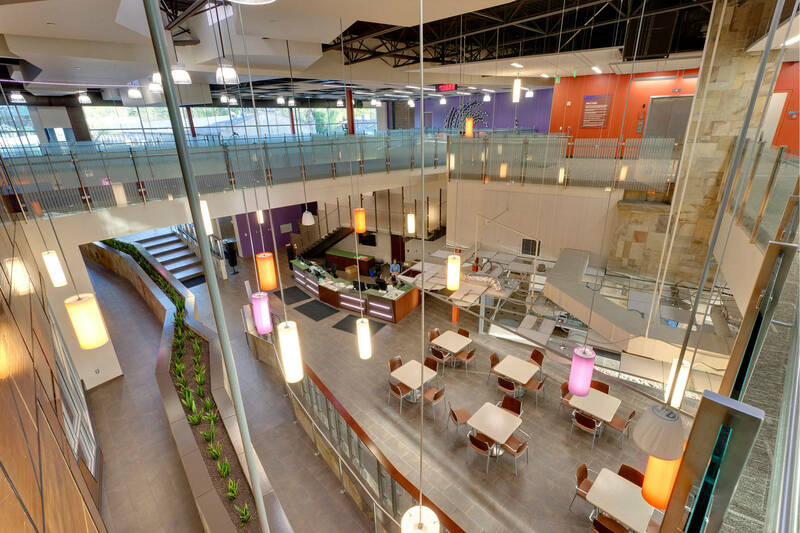 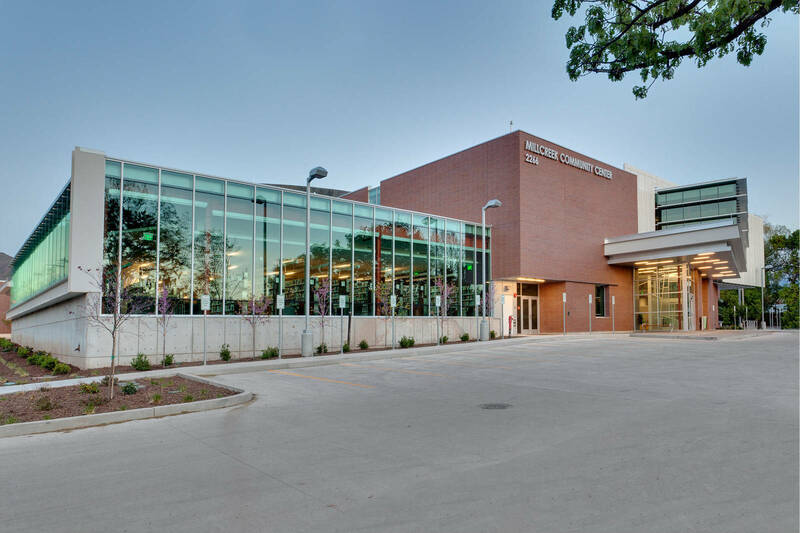 The new Millcreek Community Center integrates a recreation center with library and senior amenities into a cohesive entity, providing a space for all ages. 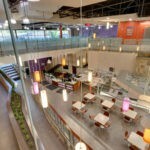 The project also includes a cafe following the Cafe Mather’s model, which will be the first of its kind in the region. 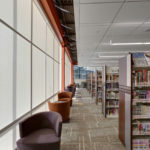 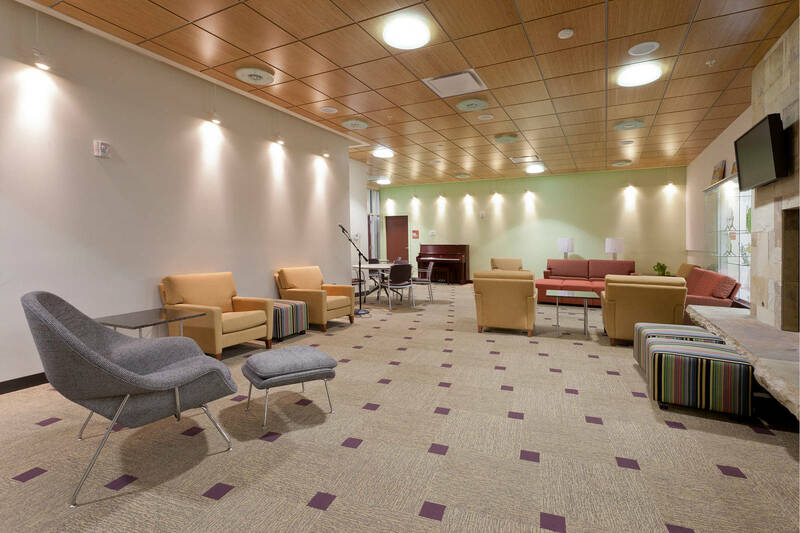 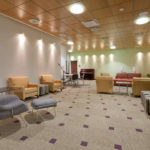 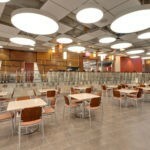 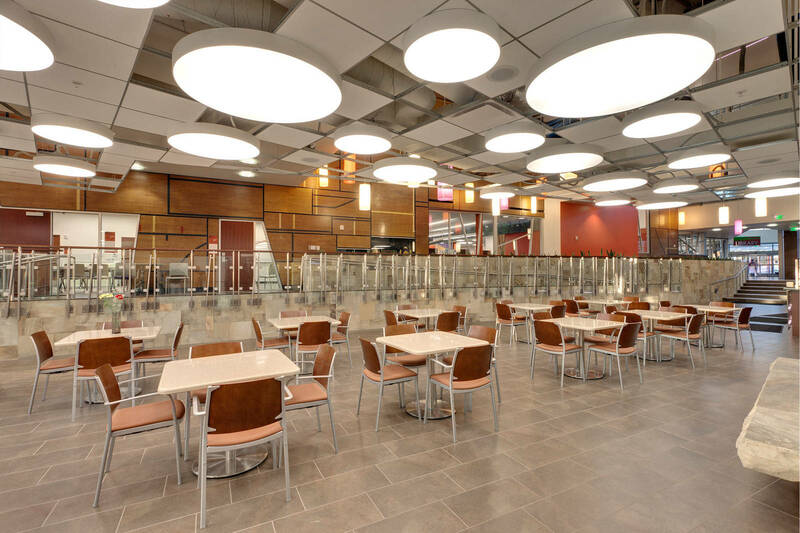 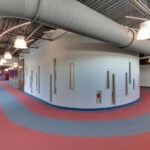 In order to make this multi-use facility successful, it was important to understand the unique components of each space by knowing where they need to integrate and where the areas needed to remain separate. 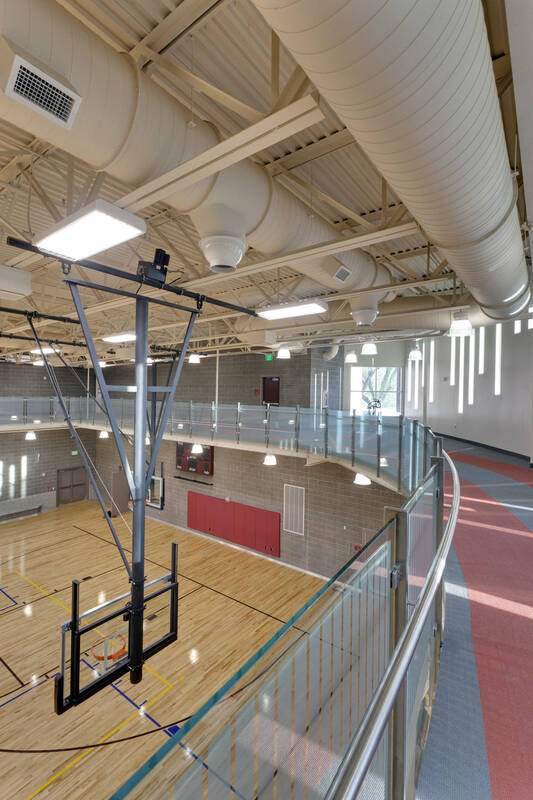 Key elements include active and passive recreational environments. 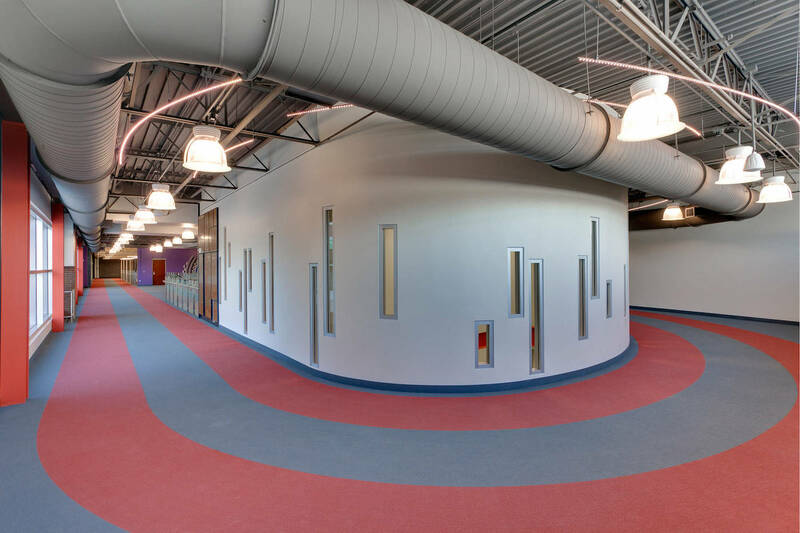 Adjacencies, acoustics, and functionality of the community center’s space was carefully planned to create a flexible, multipurpose complex. 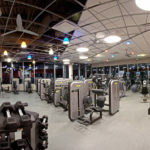 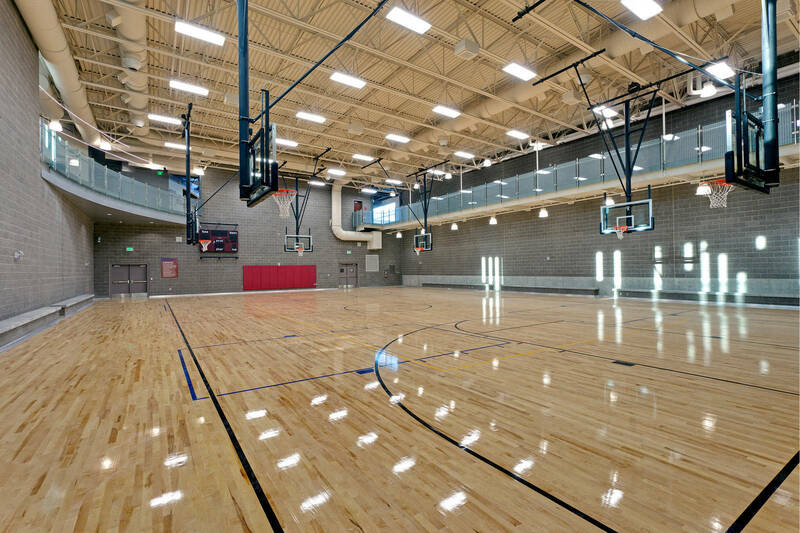 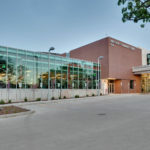 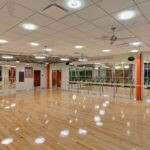 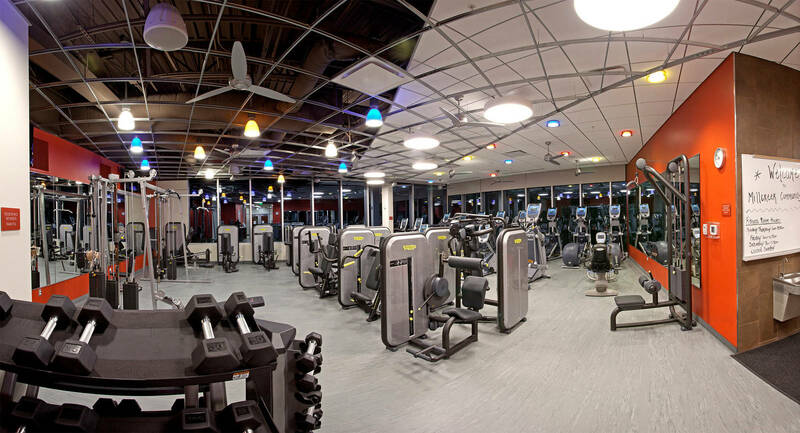 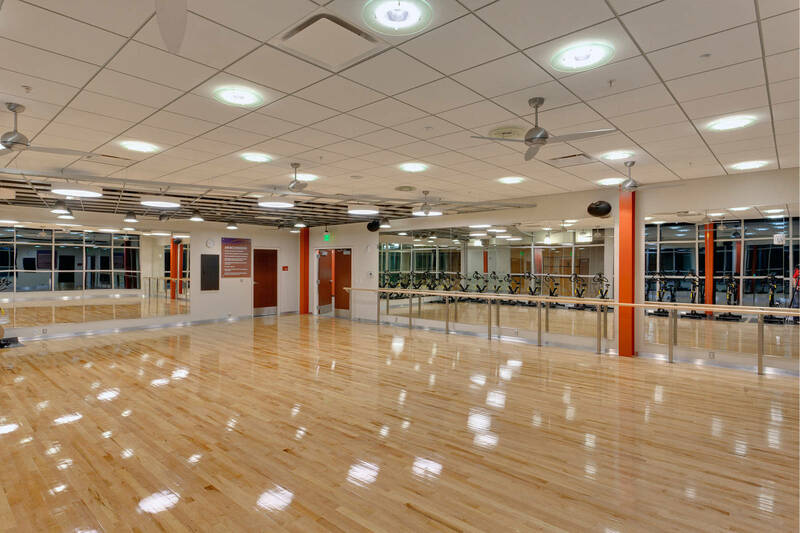 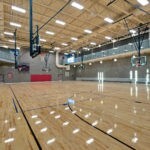 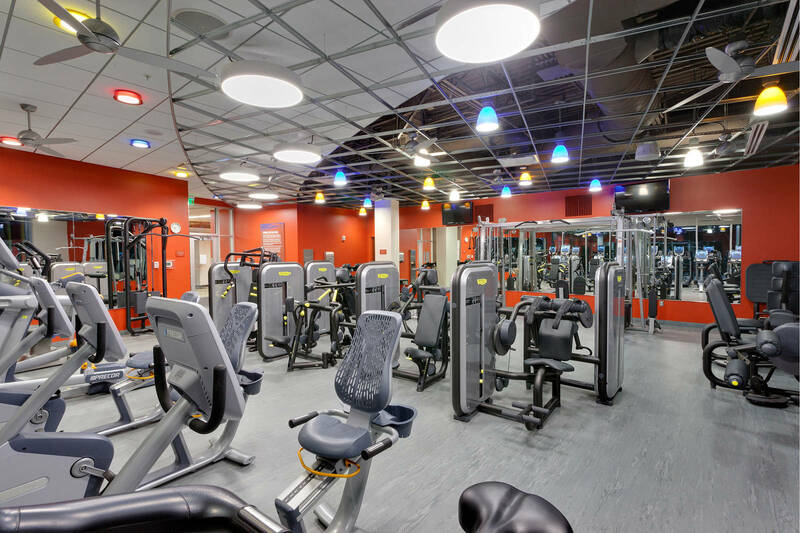 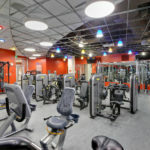 The recreation center includes a gymnasium housing a basketball court, multiple volleyball courts, a fitness room with exercise machines and free weights, an aerobics room for spin and aerobics classes, and women’s and men’s locker rooms including showers. 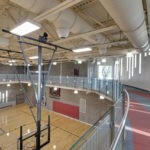 The outdoor park scope of the project includes soccer fields, playgrounds, pavilions, and walking trails. 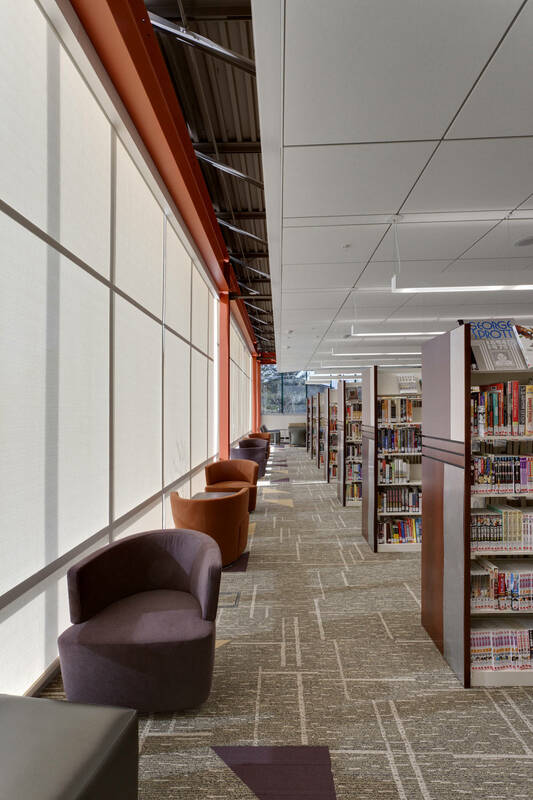 The design team maintained the character of the old community center by taking the old gymnasium floor up in panels and using these panels as an artistic wall throughout the lobby of the new center. 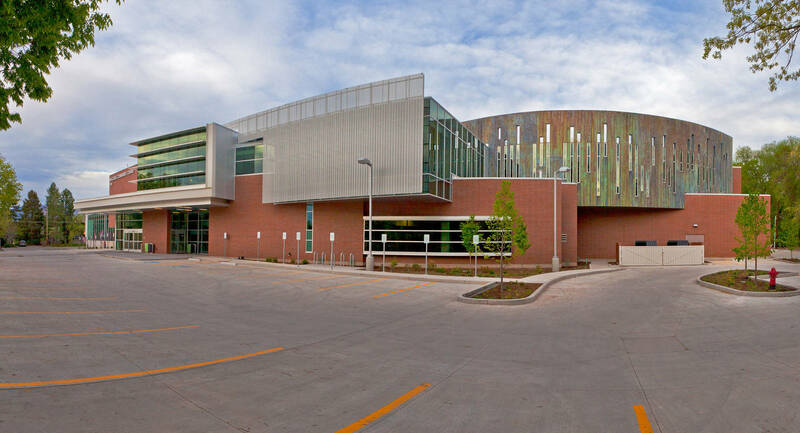 In 2013, the community center received its LEED BD+C New Building certification of Gold from the U.S. Green Building Council. 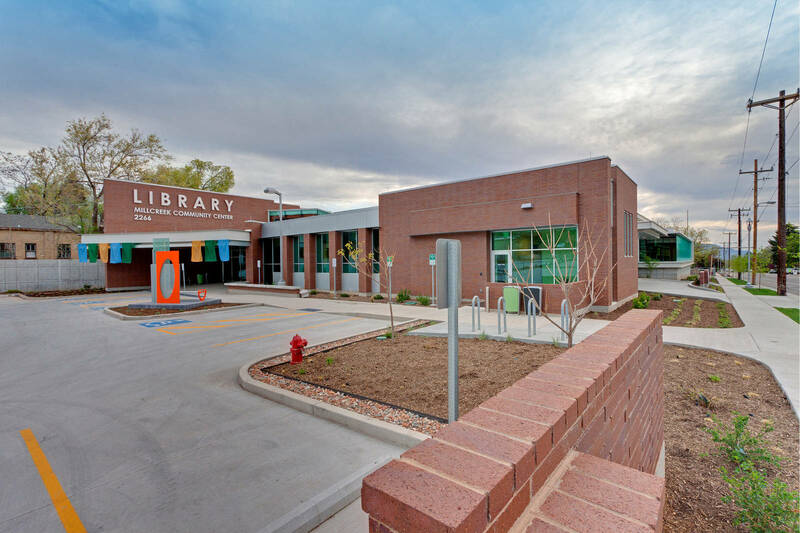 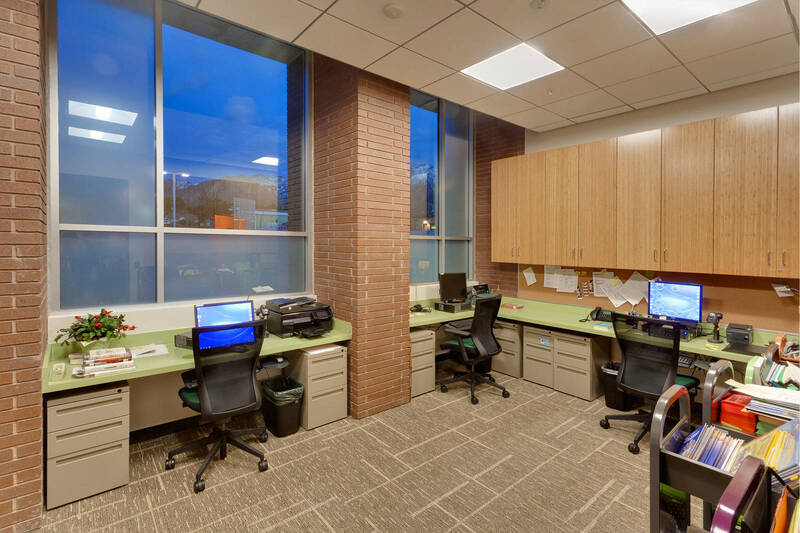 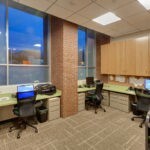 The building incorporates several sustainable-design elements including low SRI at roofing materials, low-flow plumbing fixtures, solar panels to assist in heating building water, construction waste management, and emphasis on recycled and low-emitting materials.